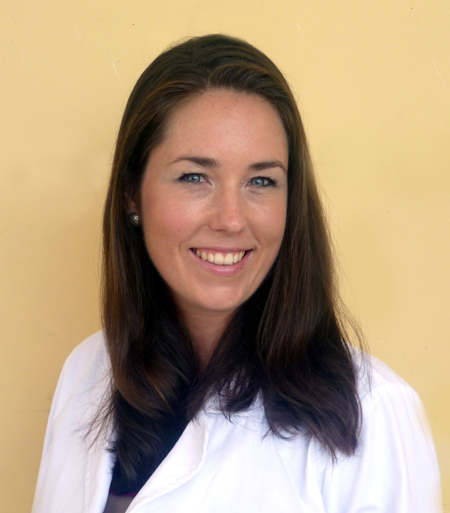 As a true physician of conscious , Dr. Joanna Souers has answered the call to be of service in West Africa to assist alongside Cuba physicians to address the the Ebola outbreaks. Although it’s out of the news, this epidemic has not yet diminished and requires a level of human and material resources to aid in its control and hopefully even its eradication. Dr. Souers needs help to acquire medical supplies and protective devices needed and requested by the hospital in Liberia to treat patients and we are working hard to support her as she is willing to put her life on the line for the health and well-being of others. IFCO is coordinating the collection of medical supplies so that she can bring it with her when she goes to Liberia. Joanna has made a commitment to work with the Cooper Adventist Hospital in Liberia from February 8th through May 2015 to help support and provide services to the many in need of care during this Ebola crisis. Please donate any of the items listed below to help Joanna and the Cooper Adventist Hospital. – Catheters: foley, butterfly, PICC, midline, etc. If you are able and willing to help in providing supplies by next week January 28, 2015 (sorry for the late notice), please contact us here so that we can arrange the sending of your aid. You can also help Dr. Souers. by making a tax deductible contribution to help her cover the cost of travel, living expenses, and vaccinations required for her trip. Donate Now! We here at IFCO thank you, Joanna thanks you, but most importantly, the people in West Africa will thank you!